Yuzo Sushi Tapas in OKC’s Automobile Alley blends familiar and exotic sushi, along with warm and cold small plates. 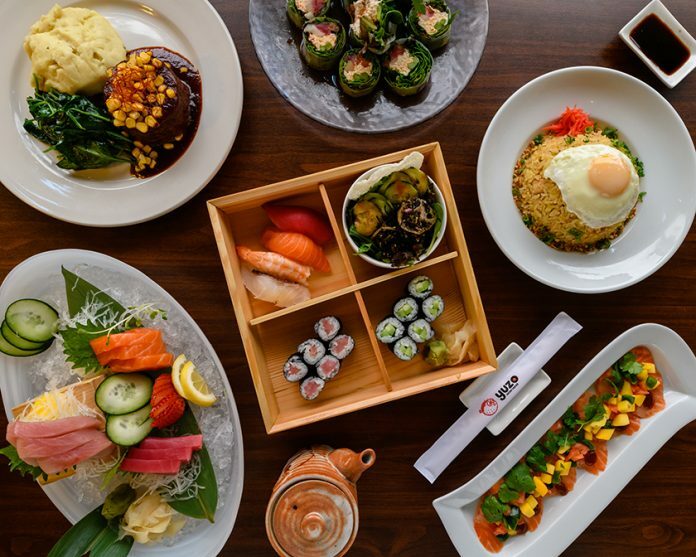 From Yuzo’s 20 signature rolls to classic sushi/sashimi, the fusion of Asian, South American and Spanish flavors are as creative as the quirky interior of the restaurant. And if Yuzo staffers can blend sushi and tapas, wait until you taste what they do with the cocktail mixology. 808 N. Broadway Ave., Oklahoma City; 405-702-9808; yuzosushitapas.com.